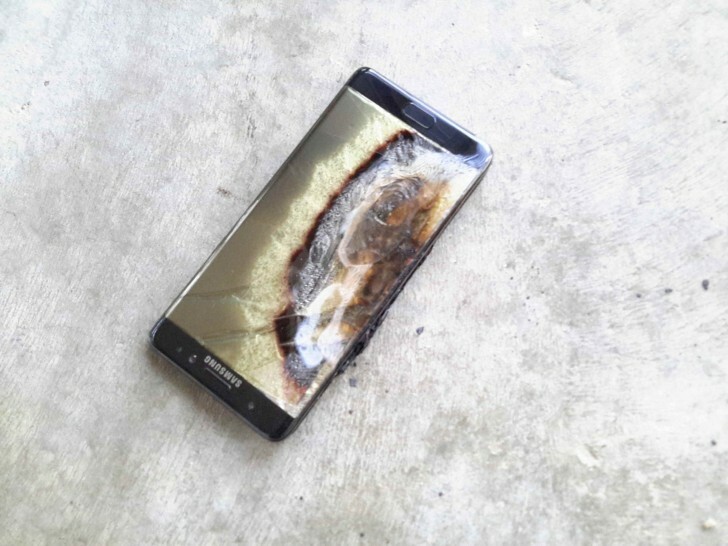 The phablet has successfully launched in China and few other markets recently, where Samsung made sure the Note7 units don't pack faulty batteries. There is some bad news for the USA though. The country is one of the biggest Samsung markets and the manufacturer is working hard to convince the Note7 buyers to return them via the official Exchange Program. Unfortunately, the users are concerned they will either have to wait too much for their new Note7, or if they opt for a trade-in phone (with cashback) they won't be able to get Note7 afterwards by trading back their replacement phone. True but then all these ex-Note7 users run to get their new iphone7 which also have non-removable battery. Ironic. they won't explode if stupid people stop putting them in microwaves.